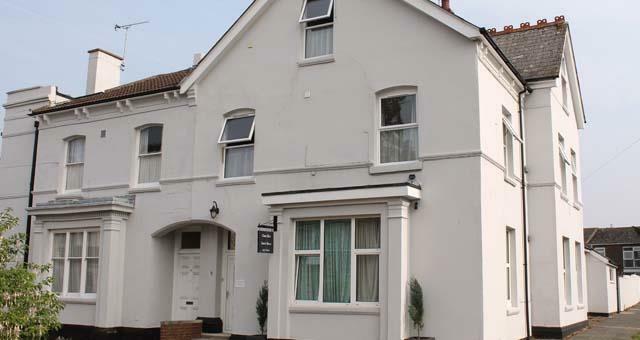 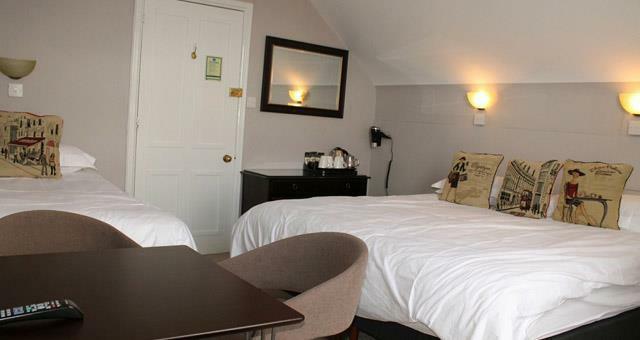 Clare Ellen Guest House is just 10 minutes walk from the lively centre of Canterbury where you will find the world famous Canterbury Cathedral and St Augustine's Abbey. 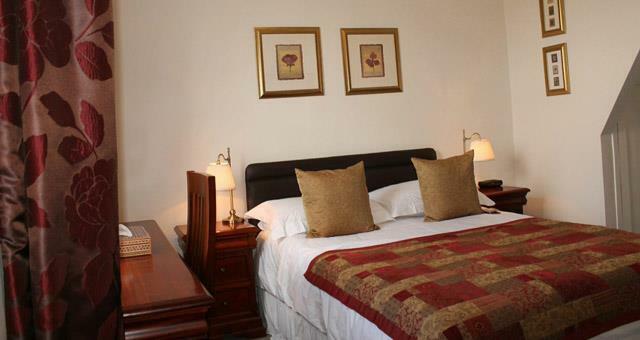 The city centre also offers a host of quality bistros, cafes and restaurants, along with a wide choice of art galleries, museums and theatres. 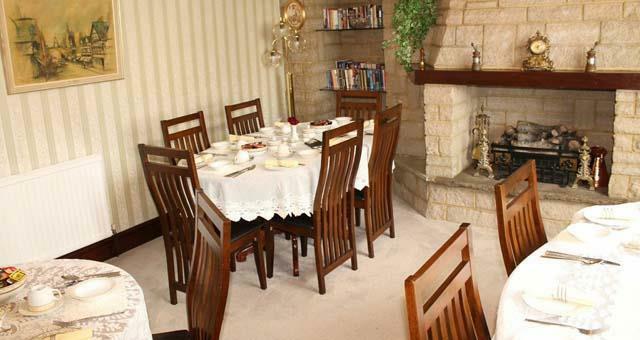 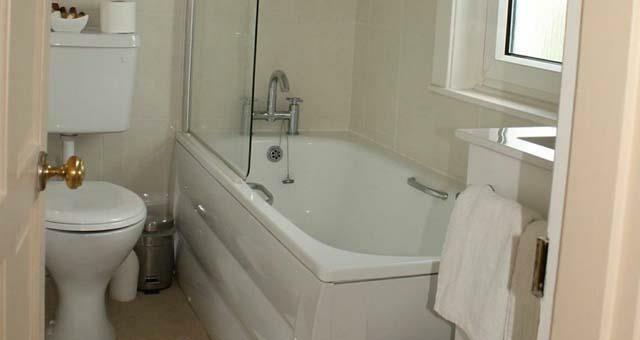 All our rooms are en-suite with the exception of our single room which has its own private facilities next door. 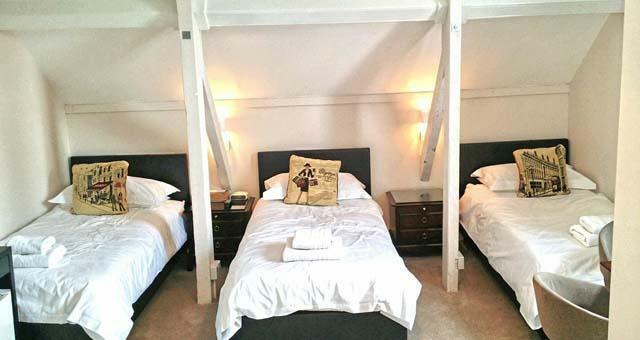 All bedrooms feature a TV, Wireless WiFi, fridge, hairdryer, tea and coffee making facilities and clock radio.